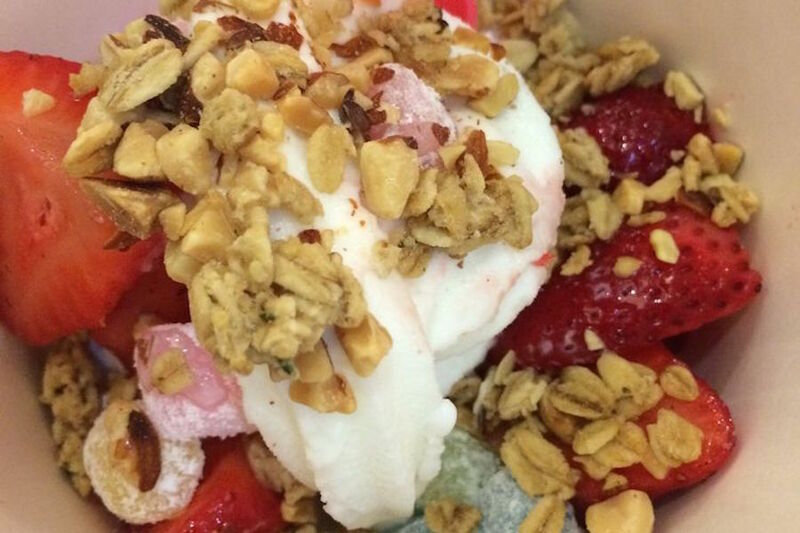 Need more ice cream and frozen yogurt in your life? Hoodline crunched the numbers to find the top hot spots in Fresno, using both Yelp data and our own secret sauce to produce a ranked list of where to venture next time you're on the hunt. 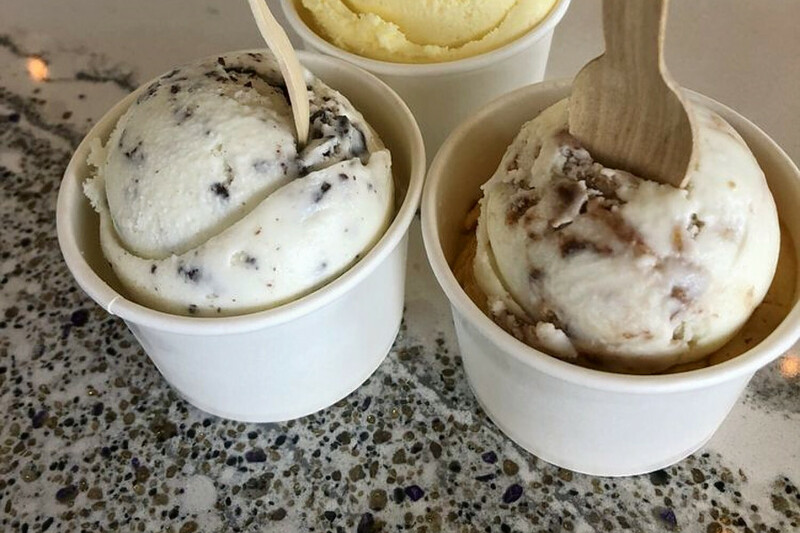 Topping the list is Ampersand Ice Cream. Located at 1940 N. Echo Ave. in Central Fresno, the spot to score ice cream and frozen yogurt is the highest rated establishment of its kind in Fresno, boasting 4.5 stars out of 503 reviews on Yelp. Next up is Northwest Fresno's Menchie's, situated at 3090 W. Shaw Ave., Suite 102. 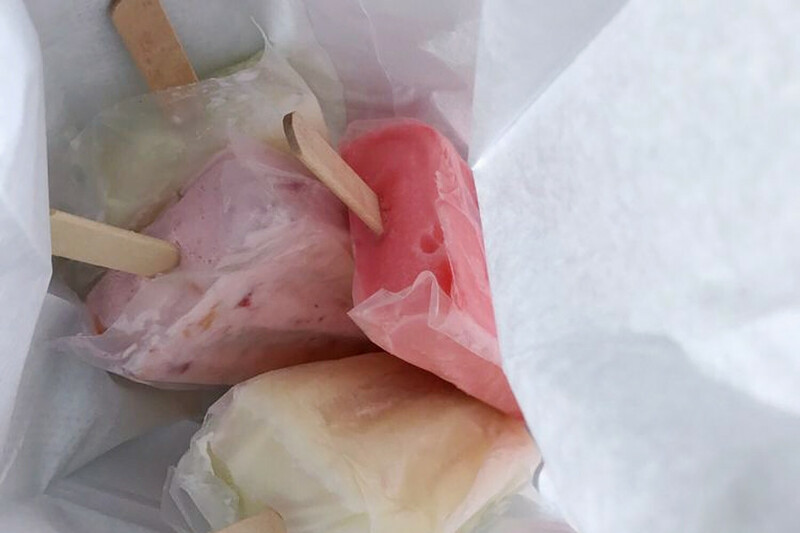 With five stars out of 90 reviews on Yelp, the ice cream and frozen yogurt spot has proven to be a local favorite. 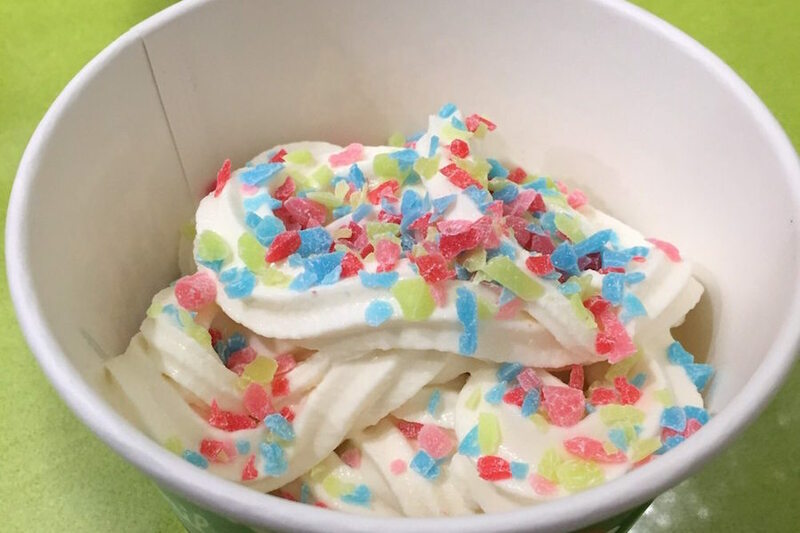 Yogurtland, a spot to score ice cream and frozen yogurt in Northeast Fresno, is another much-loved go-to, with 4.5 stars out of 107 Yelp reviews. Head on over to 170 E. Paseo Del Centro to see for yourself. Over in Central Fresno, check out La Reyna de Michoacan, which has earned 4.5 stars out of 64 reviews on Yelp. 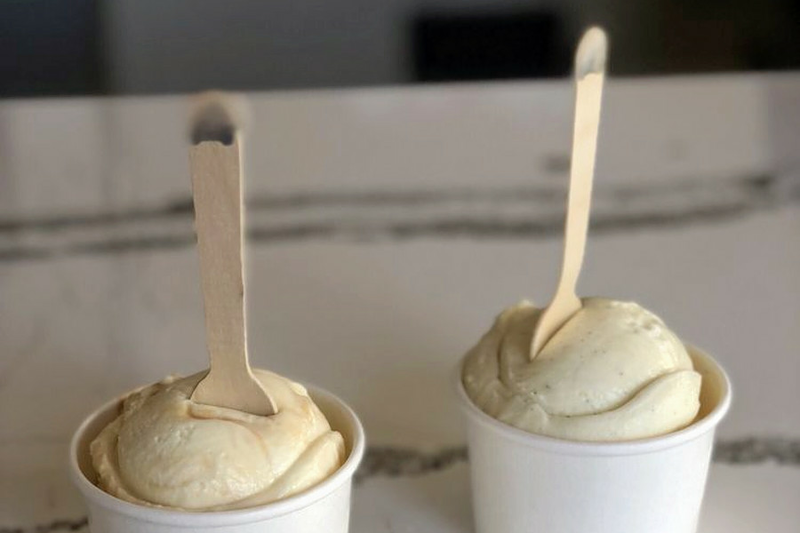 You can find the spot to score Mexican-style ice cream and more at 720 E. Belmont Ave.
Last but not least, there's Chosen Frozen Yogurt, a Northeast Fresno favorite with 4.5 stars out of 61 reviews. 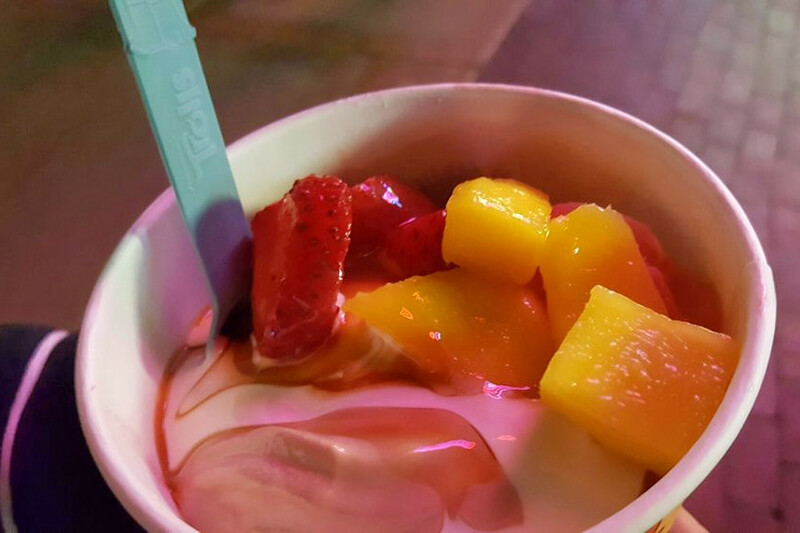 Stop by 8967 N. Chestnut Ave. to hit up the spot to score frozen yogurt and more next time the urge strikes.